Hawks, Sharks & Seagulls win in QPL…. 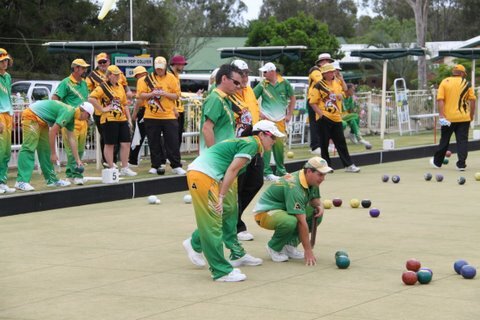 The big three continued on their winning ways in the Queesnsland Premier League as Helensvale, South Tweed Heads and Wynnum Manly moved to 2-0 on the season. A rematch of last years Grand Final which saw Helensvale and South Toowoomba with Helensvale prevailing by 11 shots winning 2 rinks to one. Nathan Rice led the way with a 31-14 pounding of Jason Grundon’s rink.